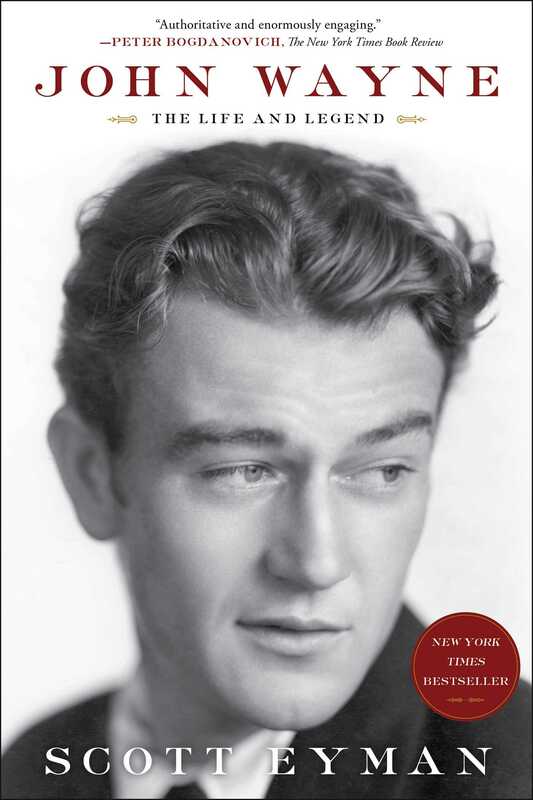 The New York Times bestselling biography of John Wayne: “authoritative and enormously engaging…Eyman takes you through Wayne’s life, his death, and his legend in a detailed, remarkably knowledgeable yet extremely readable way” (Peter Bogdanovich, The New York Times Book Review). John Wayne died more than thirty years ago, but he remains one of today’s five favorite movie stars. 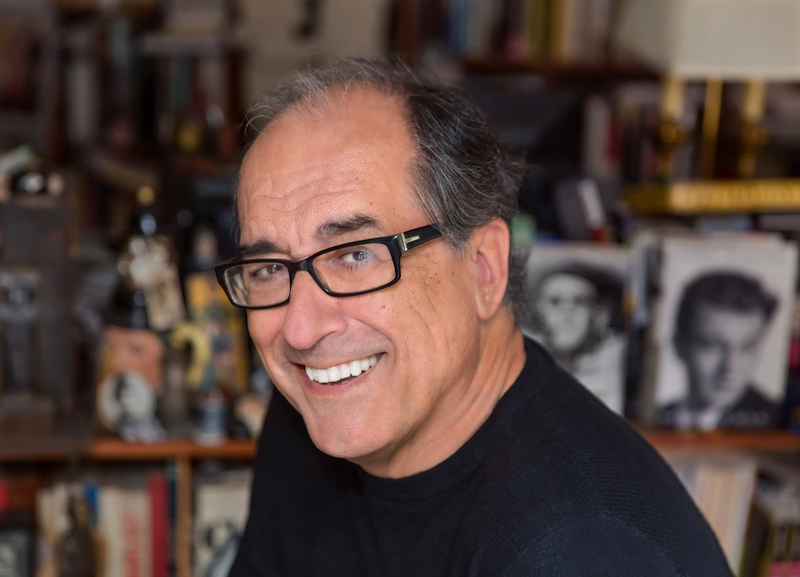 The celebrated Hollywood icon comes fully to life in this complex portrait by noted film historian and master biographer Scott Eyman. Exploring Wayne’s early life with a difficult mother and a feckless father, “Eyman gets at the details that the bean-counters and myth-spinners miss…Wayne’s intimates have told things here that they’ve never told anyone else” (Los Angeles Times). Eyman makes startling connections to Wayne’s later days as an anti-Communist conservative, his stormy marriages to Latina women, and his notorious—and surprisingly long-lived—passionate affair with Marlene Dietrich. He also draws on the actor’s own business records and, of course, his storied film career. “We all think we know John Wayne, in part because he seemed to be playing himself in movie after movie. Yet as Eyman carefully lays out, ‘John Wayne’ was an invention, a persona created layer by layer by an ambitious young actor” (The Washington Post). This is the most nuanced and sympathetic portrait available of the man who became a symbol of his country at mid-century, a cultural icon and quintessential American male against whom other screen heroes are still compared. "Full of historical detail and fan facts, John Wayne tracks shy Marion Robert Morrison's path to the screen hero who got scant credit for his own craft in creating the John Wayne that rallied audiences."